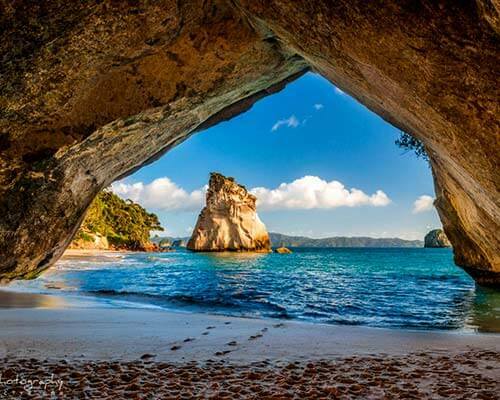 With plenty of Kauri trees abode, you’d be amazed to find a beautiful gem like Waitakere Ranges Regional Park in Auckland that has plenty of attractions and thrilling experiences for all kinds of tourists. As the name itself suggests, a scenic wild lush green essence lingers in this stunning nature’s paradise! 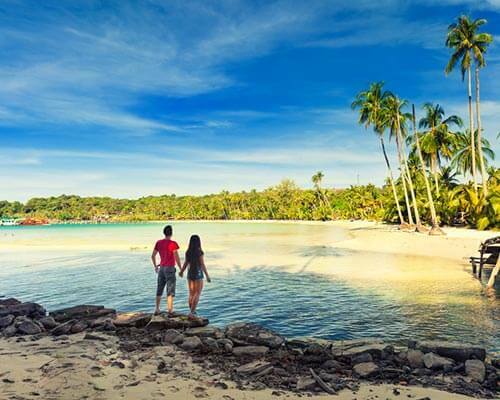 One would surely not want to miss out on the pristine beaches and glorious wildlife present here, so why wait anymore? 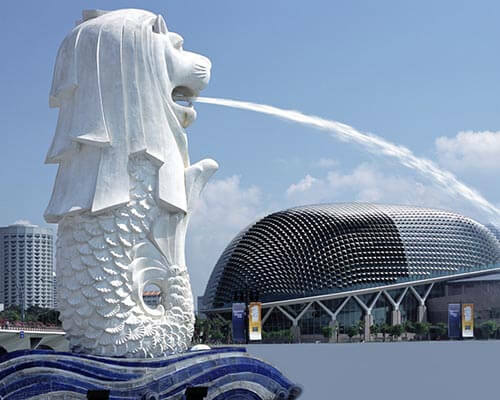 Check out this guide for that perfect tour of the serene vibes that this place has in store for all kinds of travelers! 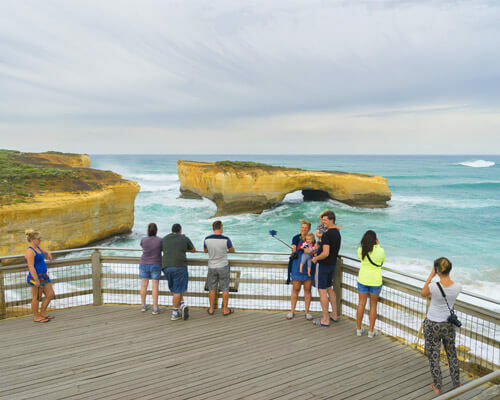 So, while you’re out and about in the scenic land of this regional park, make sure you don’t miss out on any of the unique excursions that await you here! Check out the following list. 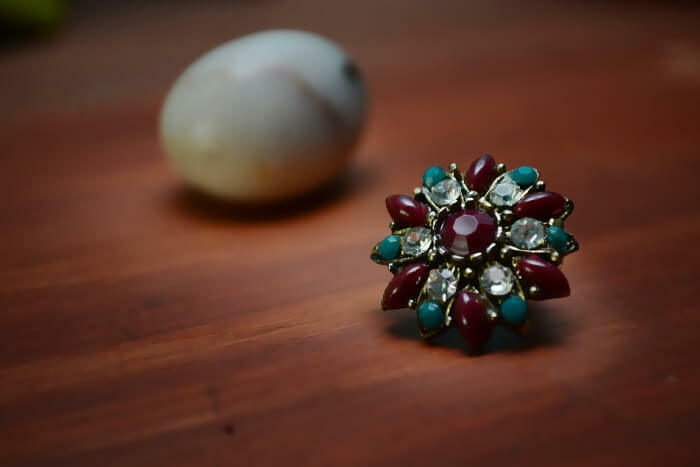 Be it a newly wed couple, or a family with kids, this jewellery making experience in the Titirangi region is surely not to be missed. There are several equipments that you can use to make rings from silver, and other metals using a variety of techniques as illustrated by Brian Adam. You can also make a ring for your partner as a sweet gesture of care and love to start a new chapter with your beloved on a positive and romantic note. 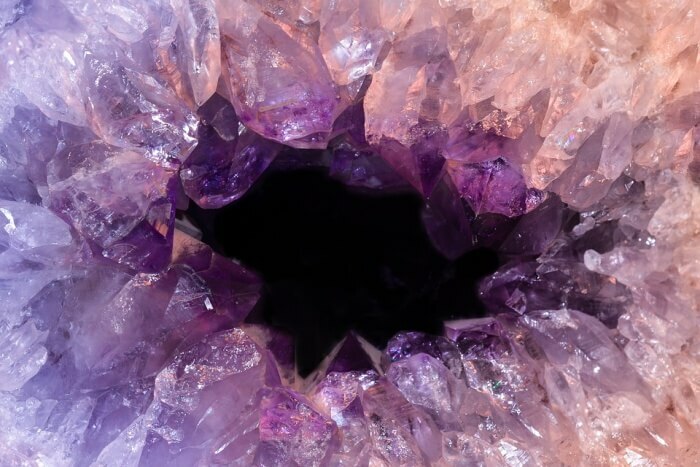 A beautiful home of crystals can be included in your journey for an extravagant experience with the gorgeous specimens that await your presence. 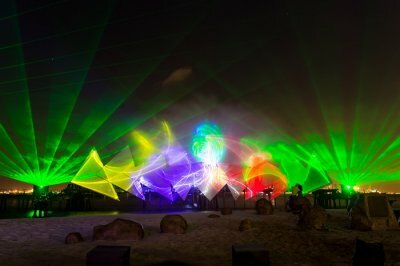 A unique energy is said to have been stored in the crystals that you can purchase from this place for a price and this place has an easy access for visitors belonging to different walks of life. Don’t forget to get a crystal for your needs and health that you wish to manifest! 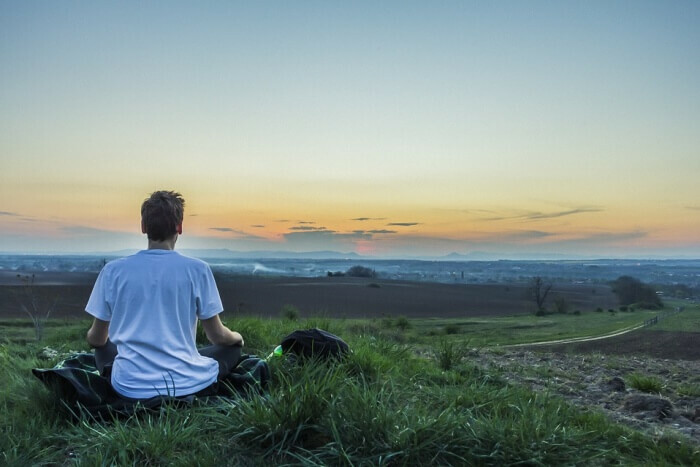 If you’re planning to visit Waitakere Ranges Regional Park, learning the art of meditation at one of the open events that take place at the site are surely not to be missed! This free event welcomes all with an open mind and people from any belief can attend it. Not only can you learn a few things or two from this place, it is a perfect spot to unwind and relax for adding some more ‘me’ time to your trip! 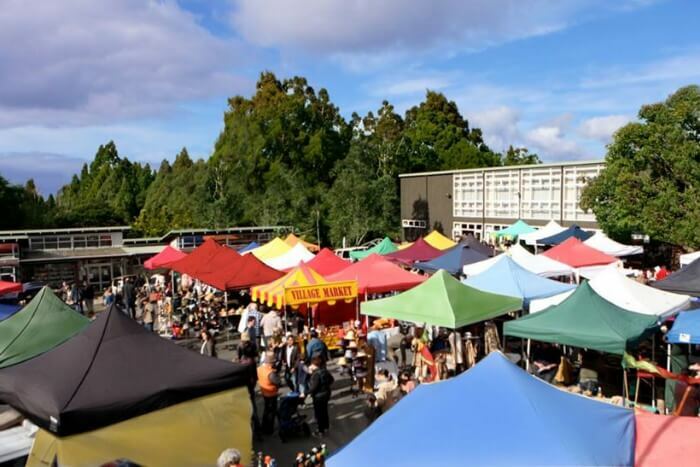 Located on the southern part ofWaitakere Ranges Regional Park in Auckland, this village market holds a significant importance in the culture of Titirangi culture. With multiple creations of artwork on display, this place also hosts a live band performance for you to enjoy. To top it up, you can also try some organic coffee here that is surely going to woo your senses! With more than 100 Waitakere Ranges open tracks, there’s surely no dearth of soothing nature walks that you can go for at this place. Also known as a hiker’s paradise, you can witness the spectacular waterfalls, lush green forests and more scenic views at this place. There are also several sites available here that offer caravan campsites for a reviving experience of staying under the stars! 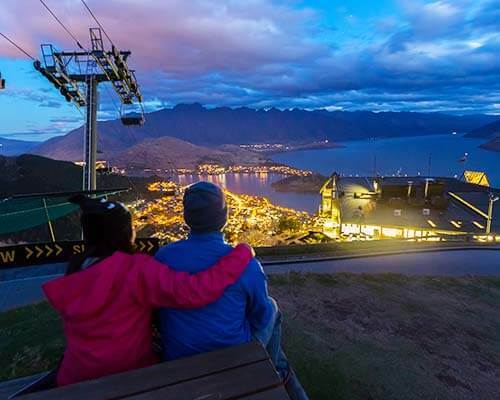 Suggested Read: New Zealand With Kids: To Pamper The Little Ones With The Best Things To Do! A superbly amazing tour requires an equally satisfying stay too! 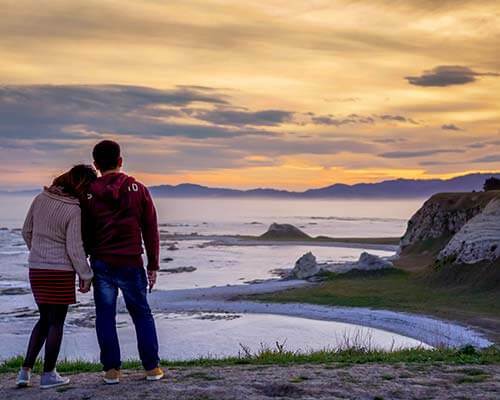 To accompany the best experiences of this place, take a look at this list of places to stay. With an outdoor swimming pool and a garden, this beautiful bed and breakfast welcomes all its guests to charming views of the city. Not only does this site provide hot tubs in their rooms for you to relax in, they also have a continental, American and English breakfast on board to start your day with an extra touch of healthy meal. 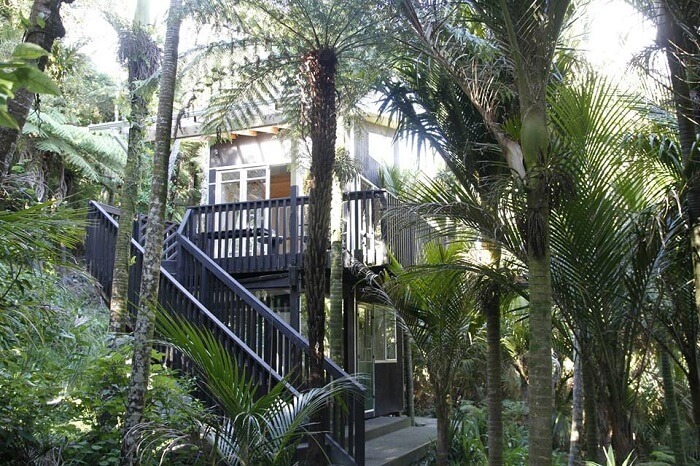 Located in close proximity to Waitakere Ranges Regional Park, Piha Eco Sanctuary is known for having a sweet humble abode with comfortable rooms surrounded by lush greenery all around. 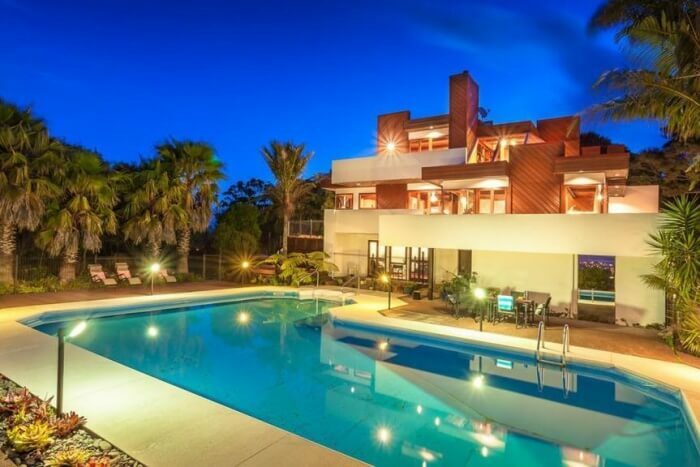 You can lazy around the spring couches within the property or simply walk to the Piha beach which is close by and sunbathe for a while and swim in the turquoise blue waves. 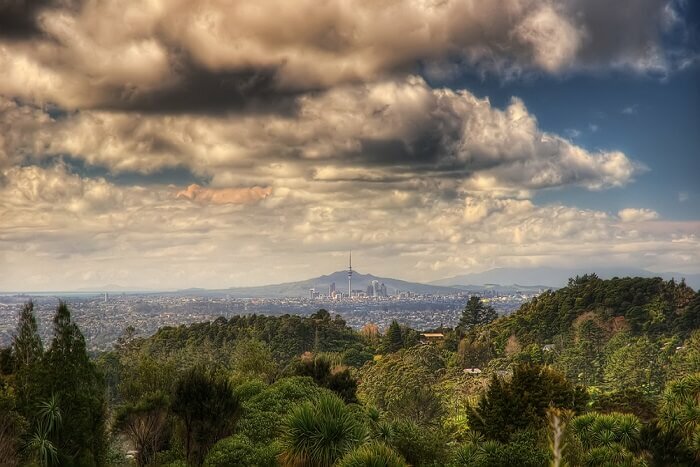 Suggested Read: 5 Best Zoos In New Zealand For A Thrilling Holiday Experience With The Wild! 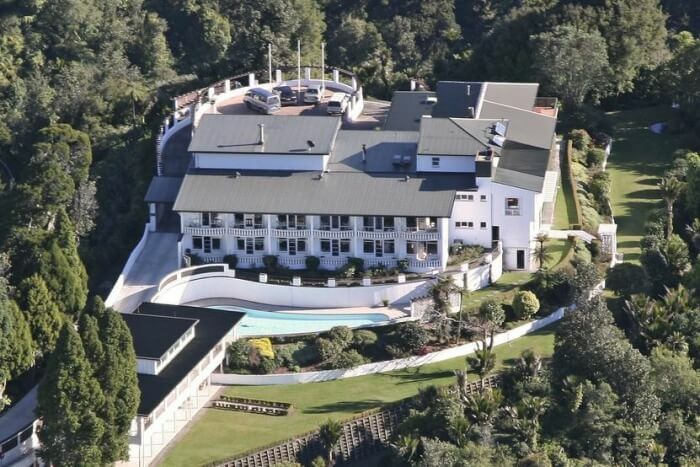 With extraordinary lavish decor and beautiful sunlight filling the rooms adding more vibrant vibes to the place around, this hotel is highly recommended for a comfortable stay in Waitakere ranges. Don’t forget to try the delectable cuisines at the in-house restaurant at this property and enjoy the swimming pool available here when you wish to unwind after a long tiresome day. 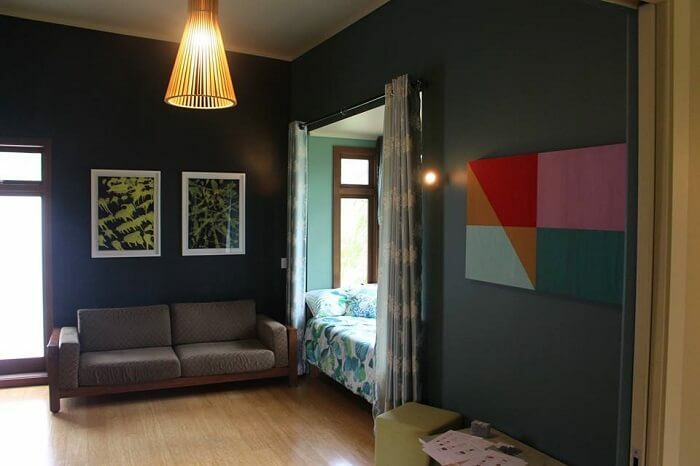 Encouraging a sustainable development and mutual co-existence of culture and nature through the display of unique artwork around the place, the Te Henga Studios offer a comfortable homelike environment for all kinds of visitors. Situated very close to the charming Bethells coastline, this place is the kind of spot you have to try if you wish to spend some quiet time amid the beautiful views of nature. For those extreme hunger pangs and for an exquisite experience of the park, don’t forget to try the lip-smacking cuisines that will add more fun to your journey. A quaint cafe where you go to just have that delicious food with a cup of coffee overlooking the scenic views around, is what this cafe offers and more. 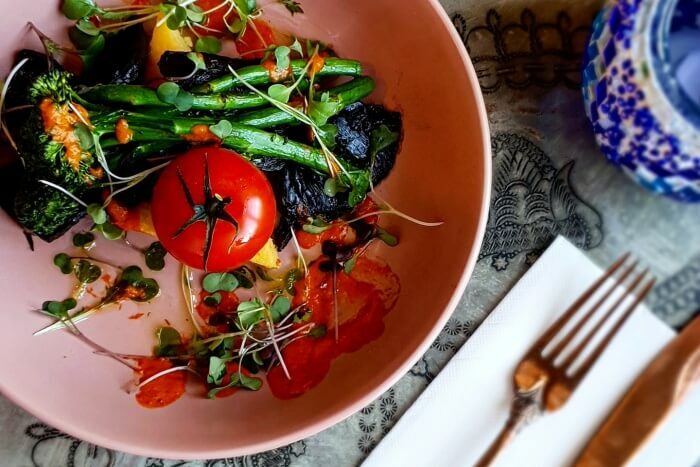 With a variety of premium dishes on the menu, this place promises a hearty meal with extraordinary overall experience and is located in Titirangi. You’ll find some of the most delicious burgers, wraps and fries at this beautiful eatery located in Titirangi. 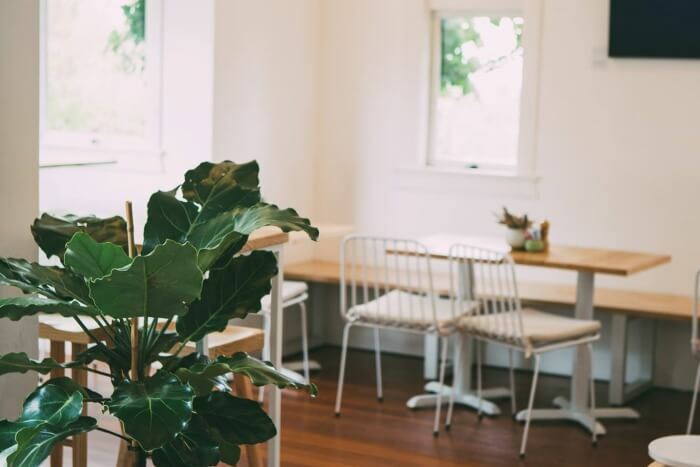 The list of amazing lattes and teas just doesn’t seem to end at this place and what’s more is that you can have dinner here to complete your day after a fun hike at the Waitakere Ranges Regional Park. 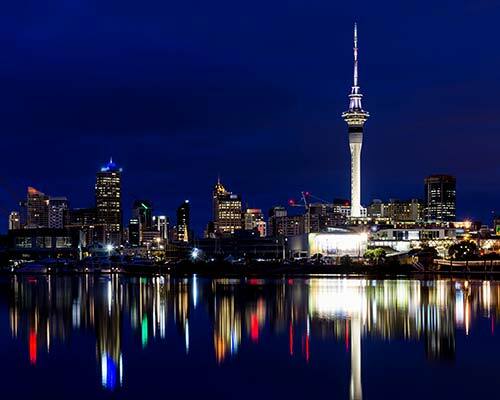 An extravagant experience in nature requires an even more lavish experience when it comes to a place this charming in Auckland. So, what are you waiting for? 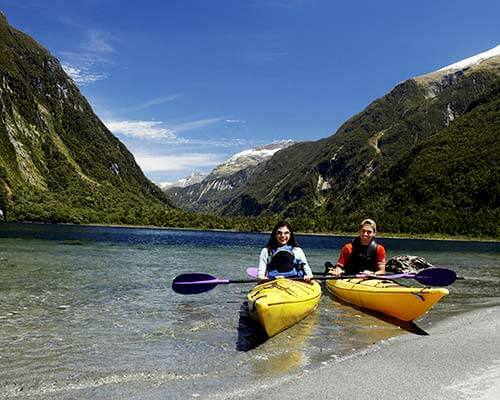 Plan a trip to New Zealand for an adventure-packed vacay with your loved ones like never before! Make sure you don’t forget to pack a few extra clothes in case this place changes your mind and you decide to extend your holiday!